The UK capital of London is so packed with great things to do that it might seem hard to know where to start. Here are some suggestions to help you plan your visit to this vibrant and exciting city. If fantastic panoramic views are your thing, then you must head straight for the London Eye. This is undoubtedly one of the UK`s most popular paid for tourist attractions. The Eye is the highest observation wheel in the world and each of its 32 enclosed capsules can take up to 25 people on the journey of a lifetime. A complete circuit takes half an hour and you can follow it up with a specially designed cinema show which is included in the ticket price. This includes the first 3D aerial footage of the capital as well as the stunning fireworks display filmed on New Year`s Eve. In the past, a visit to the Tower of London might not have been cause for celebration, as this former Royal palace and prison held many unfortunate souls and was the site of execution for the unluckiest. A guided tour from one of the brightly uniformed Yeoman Warders will bring to life the thrilling and frightening tales of the Tower`s history and you can visit the glittering collection of Crown Jewels. For a spot of celebrity spotting, you`re bound to score maximum points by visiting Madame Tussauds, the world famous waxworks exhibition on Marylebone Road. More than 300 figures are on display and you can rub shoulders with A listers such as Her Majesty the Queen as well as David and Victoria Beckham. If you`re feeling brave, visit Scream! This scary section features a host of notorious serial killers. Then there`s a 4D movie experience featuring the Marvel Super Heroes. London`s West End is famous for the concentration of theatres it contains and planning a visit to one of the top shows will be a fantastic treat as part of a visit to the capital. There`s a huge range of musicals and dramas to choose from. How about going to see the Mousetrap, Agatha Christie`s famous whodunit? First performed in 1953, this is the longest running play of any kind, anywhere in the world. Or you might fancy a theatrical escape into the sleazy world of Chicago which, as its opening lines confirm, contains `murder, greed, corruption, exploitation, adultery, treachery ... all those things we hold near and dear to our hearts`. Stunningly choreographed by Bob Fosse, its wit, glamour and sheer sexiness will have you dazzled. 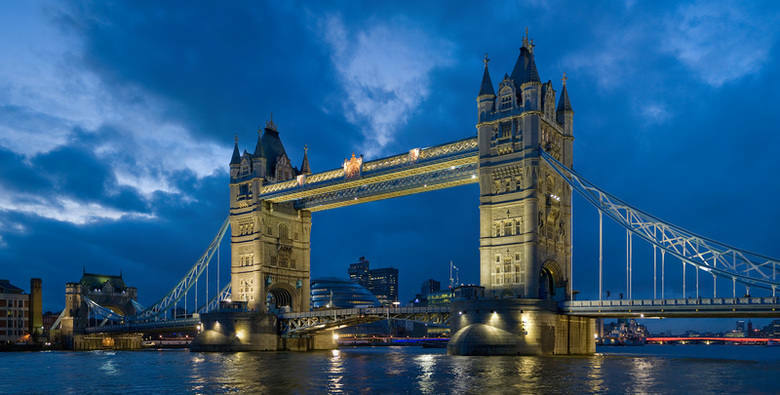 When you`re planning your trip to the UK`s capital, make sure you check out the wide range of cheap car hire London City airport has on offer.